Do you want an extra bedroom? Do you long for a larger kitchen? If there is an improvement you want to make on your property, choose our home extension builders in Enfield. We are the number one choice for quality extension design and building in Enfield and surrounding areas. 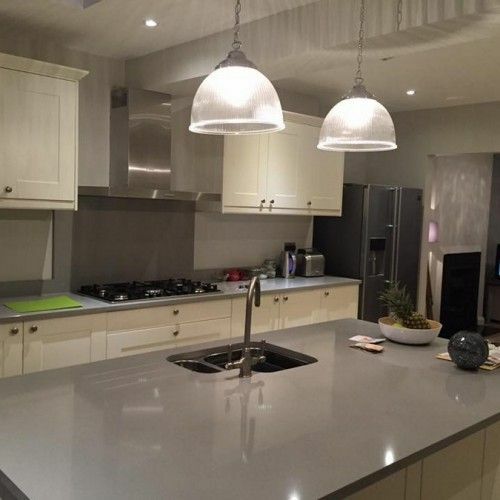 Some may be put off the idea of an extension due to the amount of money and planning required, but home extensions are made easy with Firtree Building Services Ltd. Our home extension builders in Enfield take care of all aspects of your project from architectural planning right through to final building control. While we have the skills and workforce to complete your extension ourselves, we can also work in coordination with any architect, structural engineers, or designers you may have hired. From the moment you call Firtree Building Services Ltd, we will set about discussing your ideas and requirements in detail. Our designers will then produce a concept plan that captures your ideas perfectly, creating an accurate representation of how you envisioned your extension. When you are completely happy with the initial design, our Enfield home extension builders will begin the construction. Choosing to extend your Enfield property comes with many benefits on top of the obvious advantage of increased living space. Perhaps the second most obvious advantage is the fact that you will not have to battle the current unpredictable property market. With the budget you have, you can either settle for a property because it is in your price range, or enlist our home extensions builders in Enfield to adapt your property to have all the features you are looking for. With a home extension, you do not need to endure the hassle of packing and unpacking your belongings along with everything else that comes with moving house. These chores not only take up your precious free time, but can often lead to lost or broken possessions. You can eliminate all of this by enlisting our Enfield home extension builders to extend your home. Even small and simple extensions can make your Enfield property seem far bigger than before. Whether you want to turn a single bedroom into a double or add a utility room to your kitchen, our home extension builders in Enfield can help. We will always help clients maximise the space that their property has available to create a spacious and airy living area. If you want that extra bit of room in your home, you may also be interested in our popular loft conversions service. Whether you require a single or two-storey extension, we are the best home extension builders Enfield has experienced. Our team can achieve both traditional and modern looks depending on which look you have in mind. There are so many possibilities with our Enfield home extension builders’ service, as we can tailor our abilities to meet your requirements. You are welcome to ask our team to see examples of our previous designs as they are bound to fill you with inspiration. The most common type of conversion our home extension builders in Enfield carry out is single-storey conversions. These are normally added to the front or side of your property. If you are a foodie, why not invest in a brand new kitchen for your home. Not only will this give you more space to practice your family recipes, but a large kitchen is a desirable selling point of most homes. If you are really looking to add extra space to your home, when opting for a downstairs extension, it can be beneficial to consider expanding this to a multi-storey extension to maximise the value of your property. 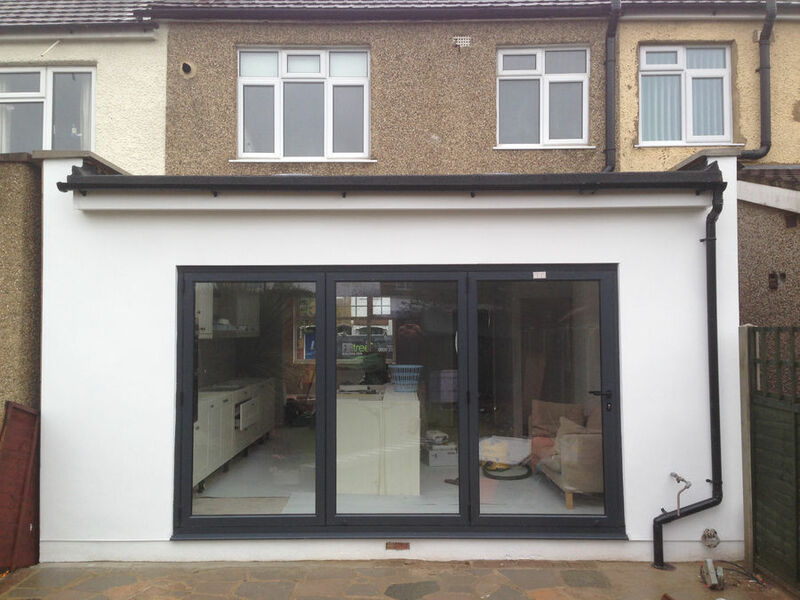 Why not have a new kitchen and bedroom installed at the same time by our home extension builders in Enfield. An extra room would easily fit above a downstairs extension, saving time and hassle in the future on further home renovations. When we do loft conversions, we ensure the new room is integrated properly into the rest of the house. We can add a staircase which matches your current décor, or you may wish to keep the pull-down ladder to save space in your home. A loft extension can be a beautiful addition to your home, especially if you own a period or Victorian style home. The high beams provide the optimum environment for conversion, and some lofts can even turn a 3 bedroom house into a 5 bedroom house with the space they can create. The best thing about our loft conversions is that our home extension builders in Enfield can have most projects completed within 6-7 weeks! If you’re still not sure what kind of home extension would be best for you, take a look at our gallery for inspiration. Why choose our extension builders for your Enfield home? We understand that your home is your pride and joy, so when choosing an extension builders company, you want a name you can trust. At Firtree Building Services Ltd, we are a Which? trusted with over 20 years of experience under our belt. As the best home extension builders Enfield has to offer, we make sure every extension is built with utmost attention to detail. Our home extension builders in Enfield will make sure that your new extension blends in seamlessly with your existing property. All of our previous clients will be happy to assure you of the stunning results we produce in tight deadlines. Building a home extension can cause some disruptions at home, but we will go the extra mile to ensure that our work causes minimal interruption to your day-to-day life. 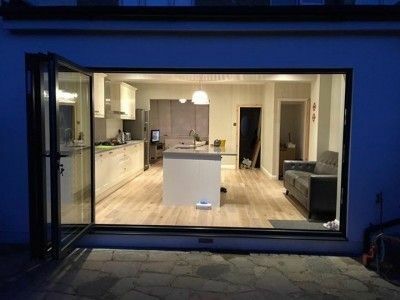 In order to maintain our reputation as one of the most considerate home extension builders Enfield has encountered, we also take care to work as tidily as possible. We will always make sure that no tools or equipment are left in the way of children and family members during the project. 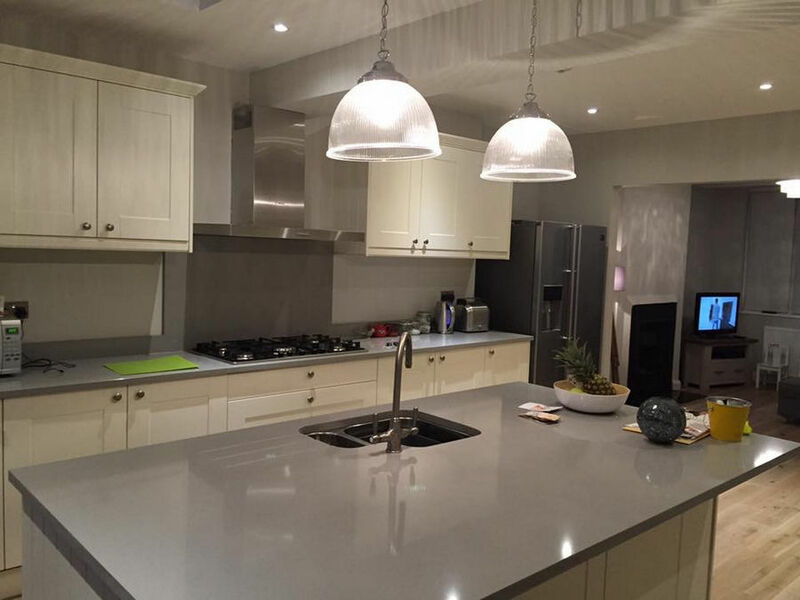 With Firtree Building Services Ltd, you have complete control over every part of your extension in Enfield, from the size of the build to the materials we use. Our team of Enfield home extension builders only use the best materials we can source to ensure a beautiful and long-lasting result. Additionally, all extensions are built by our own highly trained builders who have an unrivalled eye for detail. All of our home extension builders Enfield work comes with a 10-year guarantee. We understand the terms and conditions that need to be complied with when building an extension in Enfield. This is why we make sure that all necessary certificates and documents are signed off during the design and building process. 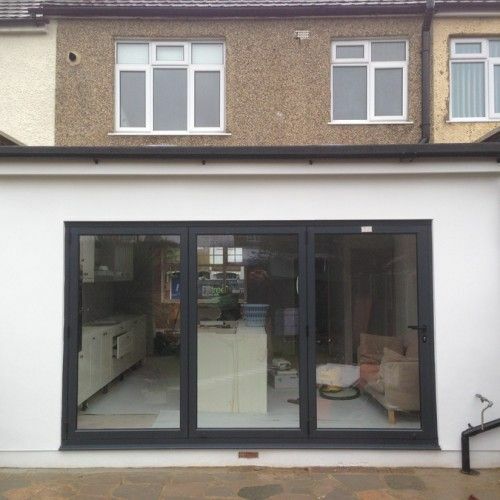 To find out more about our Enfield builders home extensions service, click here. When improving your property, make sure you choose the best home extension builders in Enfield. To arrange a free consultation, call Firtree Building Services Ltd on 07957 574 604 or email us at info@firtreebuild.co.uk.